Fluor serves Clients in the Netherlands, Europe and worldwide. 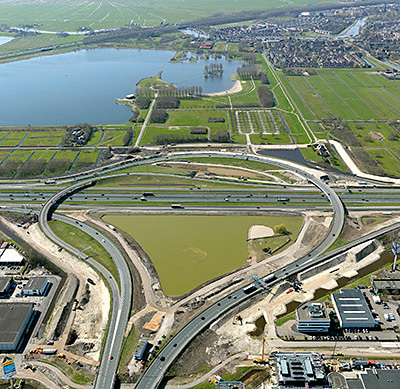 Fluor B.V. (Fluor Netherlands) has been operating in the Netherlands for more than 55 years, providing engineering, procurement, construction, maintenance and project management services for Clients throughout Europe and around the world. Learn more about the KNPC Clean Fuels Program. 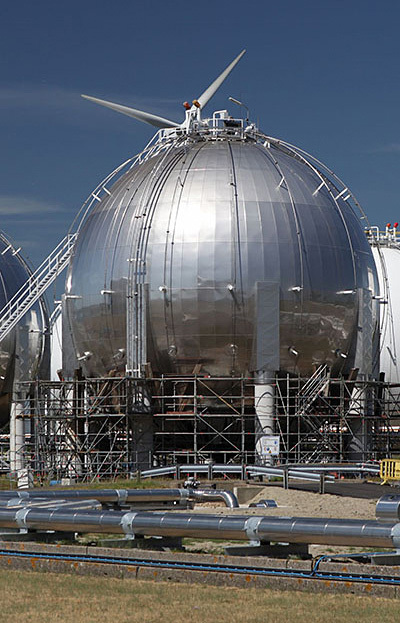 Learn more about Fluor's experience in the Netherlands. 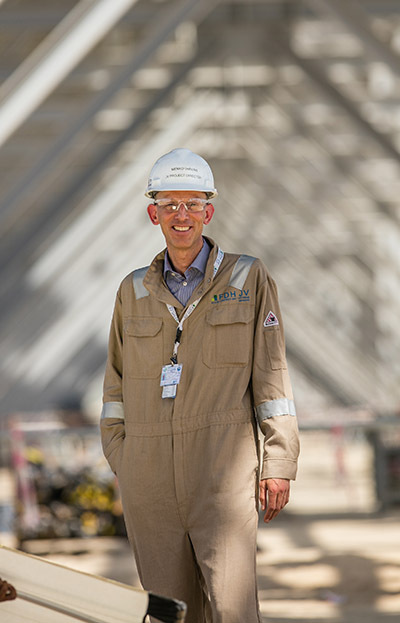 Search jobs with Fluor in the Netherlands. 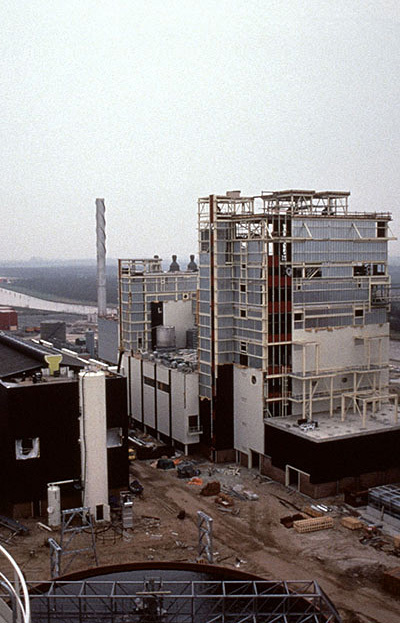 Learn more about the Vopak Butadiene Cooling project in the Netherlands. Learn more about the Billiton Nederland Magnesium Oxide Plant project.